MOSCOW, March 29. /TASS/. Russia’s Navy is monitoring the movement of the three NATO warships that entered the Black Sea, Russia’s National Defense Management Center said on Friday. 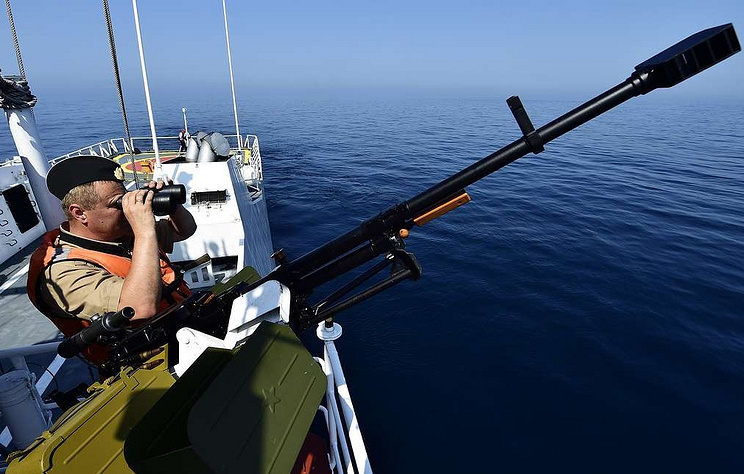 According to the Center, "the Black Sea Fleet is monitoring the movement of a group of three NATO vessels that entered the Black Sea, which belong to the Netherlands, Canada and Spain." "The Ivan Khurs and Vasily Bykov ships from the Russian Navy are monitoring the movement of the NATO vessels," the Center added. According to the Bosphorus Naval News portal, a group of NATO ships entered the Black Sea on Thursday.